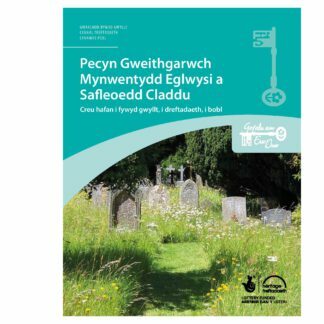 Our Action Pack has a wealth of information to help with the sensitive management of your local churchyard, cemetery or burial ground. 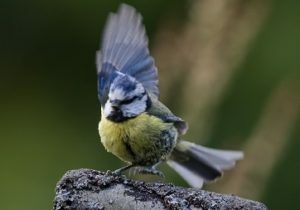 There are guidelines on the management of wildlife habitats such as grassland and trees, and features such as lychgates, boundary walls and old stonework. 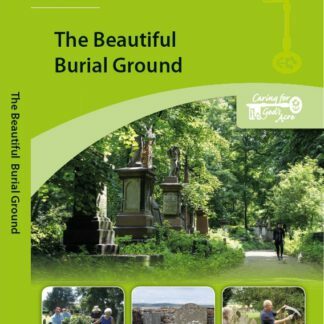 It also includes information on how to involve others and how to make use of these places for learning and community activity. Available in both English and Cymraeg, the complete Action Pack can be purchased, or individual sheets can be downloaded free of charge from our Resources page.